Since 1970, Taylor Freezer of New England has provided world-class equipment backed by the industry’s best factory trained technical team, sixteen fully stocked service vans and an extensive stock of parts and supplies. Our customer base spans from the world’s largest corporations to the fully independent operator all looking to Taylor Freezer of New England as their supplier for equipment and field service. 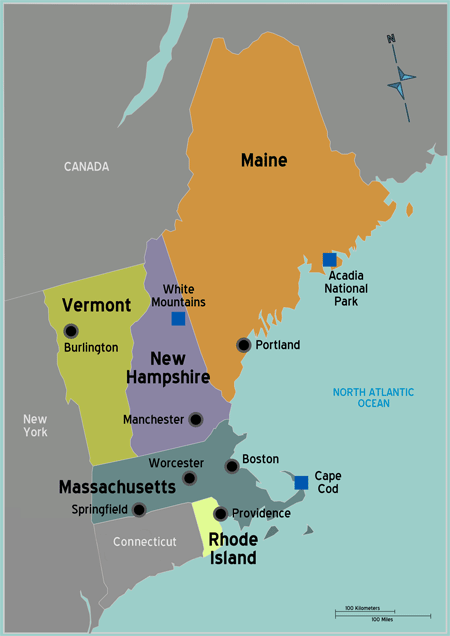 Taylor Freezer of New England is the exclusive Taylor, Flavor Burst and Broaster Distributor in the states of Maine, Massachusetts, New Hampshire, Rhode Island and Vermont. We are also the importer for the eastern United States for ISA Display cases and Lölsberg spray rinsing devices. 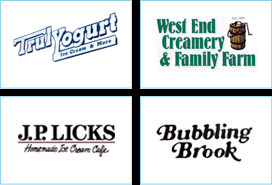 We offer Taylor Freezer ice cream batch freezers, soft serve machines, frozen yogurt machines, frozen beverage machines and specialty cooking equipment, as well as, Broaster equipment, Flavor Burst and ISA Gelato and Pastry Display Cabinets. On display in our showroom and in our test kitchen are the latest profit making products for you to try first hand. 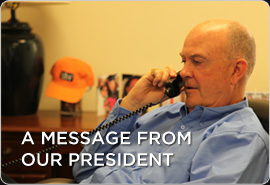 We will be happy to demonstrate a variety of solutions, and share our experience with you … 1-800-245-4002. 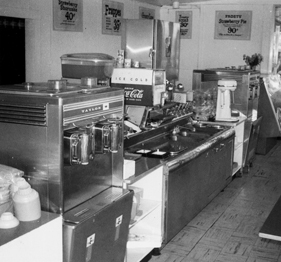 In the early 1950’s Joe Herbert began Herbert Equipment Company selling Taylor freezers as an exclusive dealer for Eastern Massachusetts, Cape Cod, Rhode Island, New Hampshire and Southern Maine. He also owned and operated “Frosty’s of New England” which was a soft serve ice cream stand based in Dedham, MA. Frosty’s was one of the highest volume soft serve ice cream stores in New England and featured Taylor freezers. 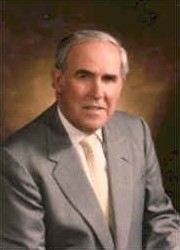 In 1970, Joe Herbert founded Taylor Freezer of New England and became the exclusive Distributor of Taylor freezers for the states of Maine, Massachusetts, New Hampshire, Rhode Island and Vermont. On April 5, 1996, Mr. Herbert passed away leaving a successful and growing company in the hands of the next generation of Herberts who are committed to continuing his legacy of dedicated customer service. Want to see your company here? Contact us today to see what Taylor can do for you. In 2000, Taylor Freezer of New England moved into a modern 23,000 sq. 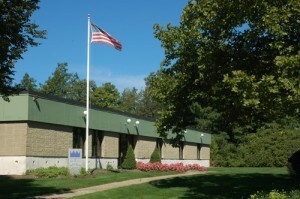 ft. facility located at 1030 University Avenue in Norwood, MA. We have a large conference room right next to our demonstration kitchen. This allows everyone to sit comfortably and take notes while doors open and equipment is brought to the conference room to demonstrate operation, food preparation and cleaning. A short walk out of the conference room takes you to our working grills and fully stocked “Frosty’s” ice cream shoppe. The reason for incorporating this facility in our headquarters is simple. Taylor Freezer of New England provides you with the best tools in the industry enabling you to serve customers trendsetting foods, quality and delicious foods, that yield the best return on your investment. 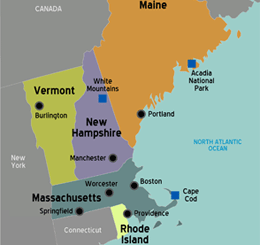 We are the exclusive Taylor, Flavor Burst and Broaster Distributor and ISA importer in the states of Maine, Massachusetts, New Hampshire, Rhode Island and Vermont.